This winter has certainly been a doozie! Lots of snow. Below zero actual temperatures with dangerously cold wind chills. Where is Spring????!!!!!! 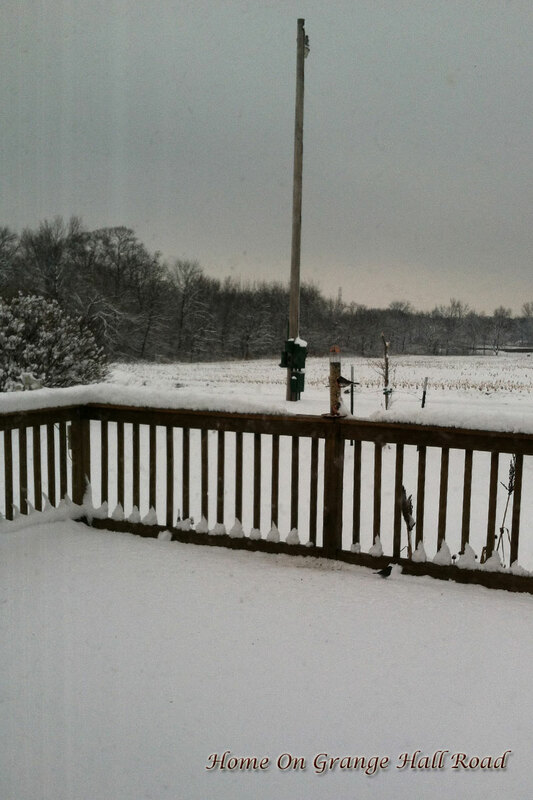 Here are some snowy pictures of the farm.